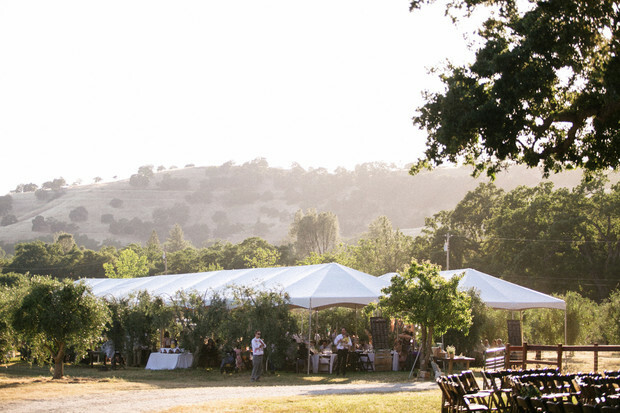 If we weren't itching for summer to get here before, we sure are now! 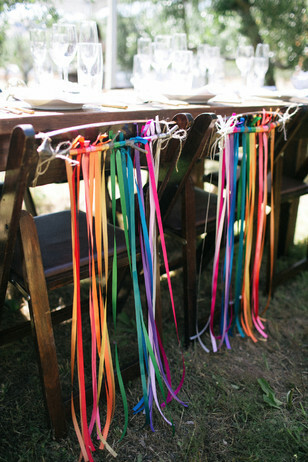 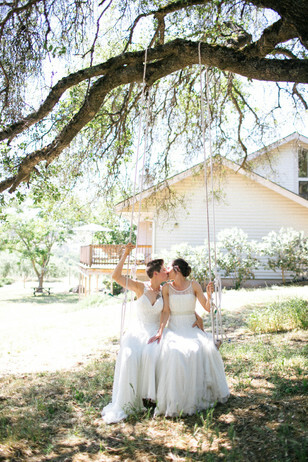 Lauren and Jules had a fabulous wedding last summer and we are so in love with how fresh and fun it was. 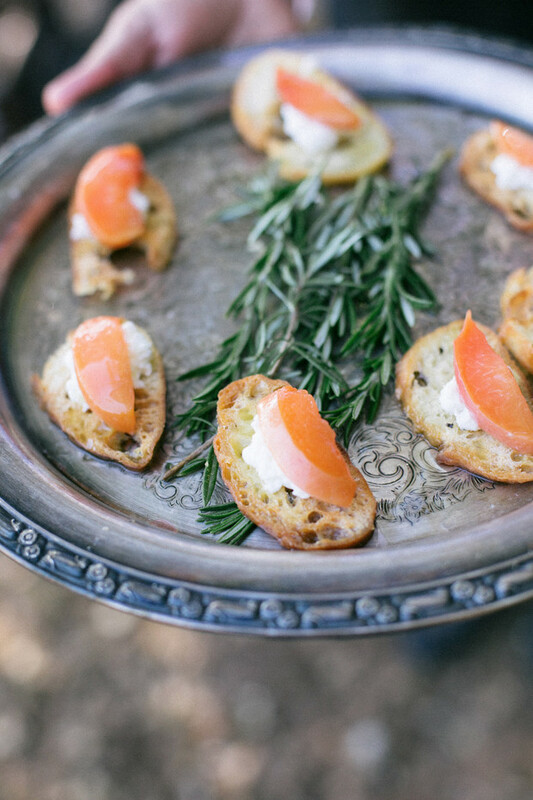 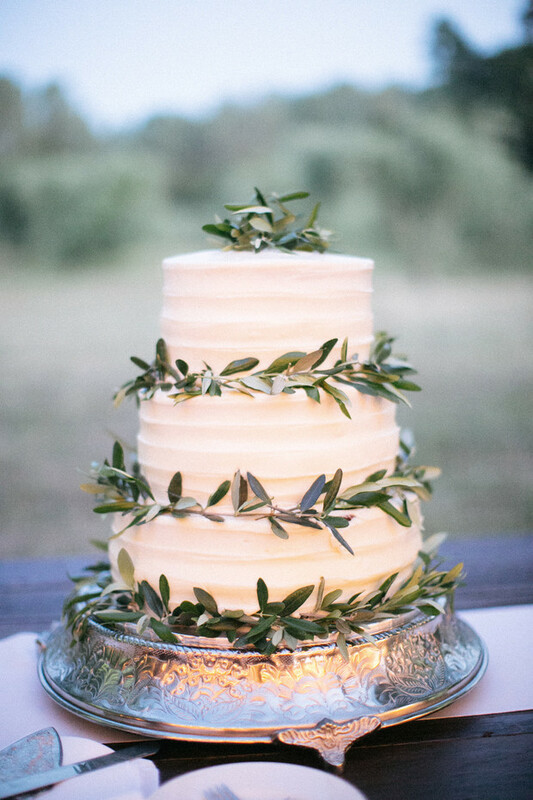 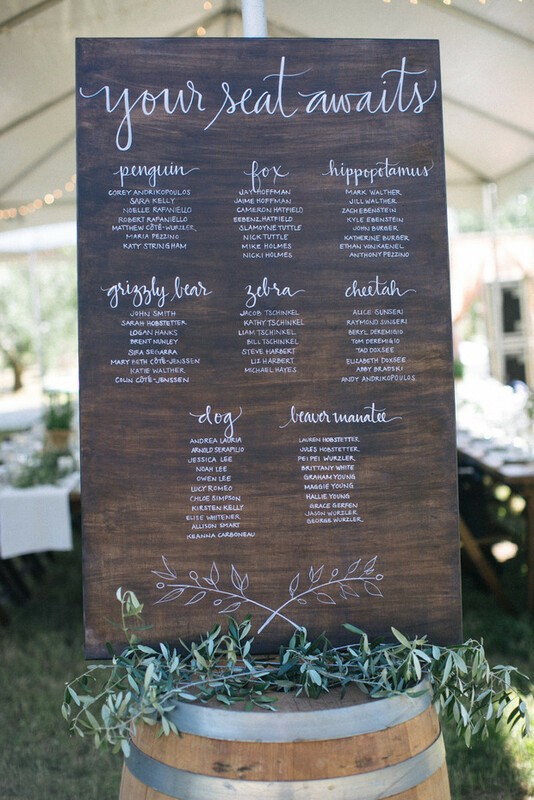 These two love birds used their own olive orchard as the venue and the decor reflected their shared love of nature and the flora and fauna that exist in it. 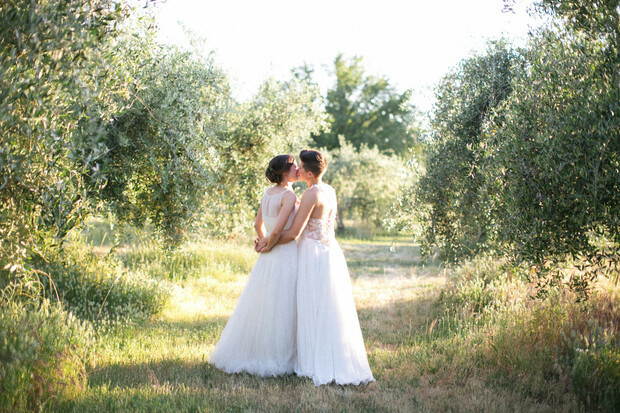 Nichols Photographers took all of these amazing photos and you can see more of this beautiful day thanks to them; Just remember to stop by the full gallery once you finish enjoying this post! 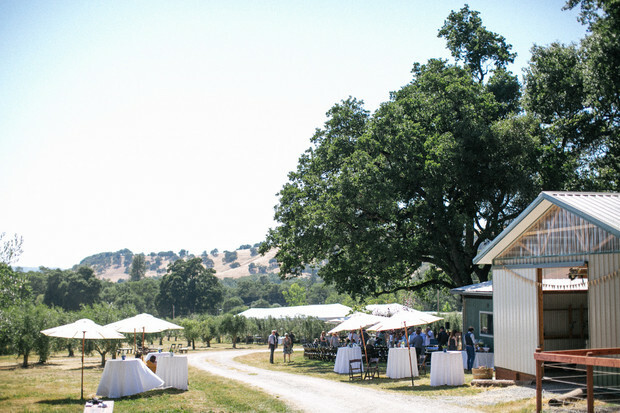 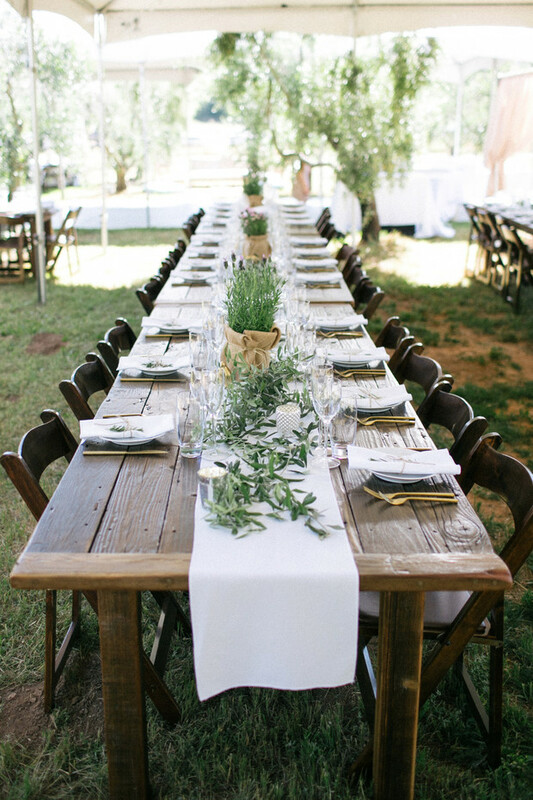 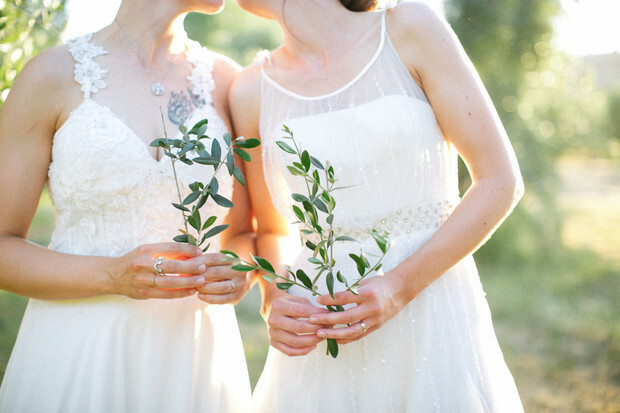 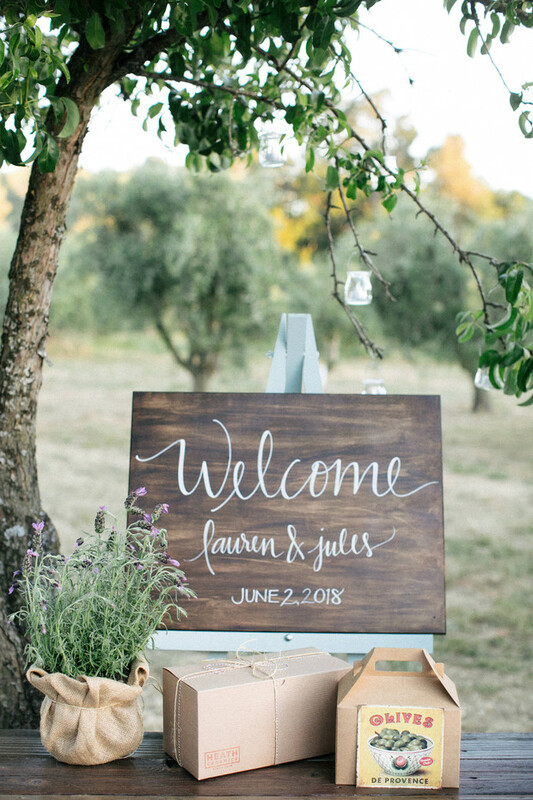 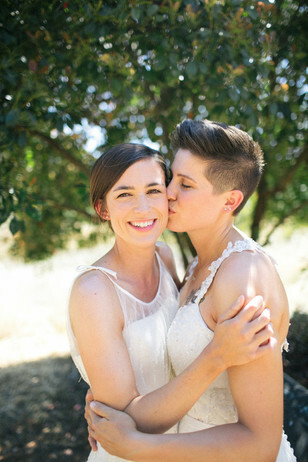 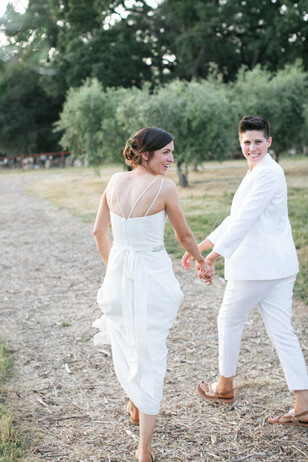 Lauren and Jules, two amazing women, who are both veterinarians and also own and operate their own olive orchard, planned the most joyful celebration of love, surrounded by their friends and family. 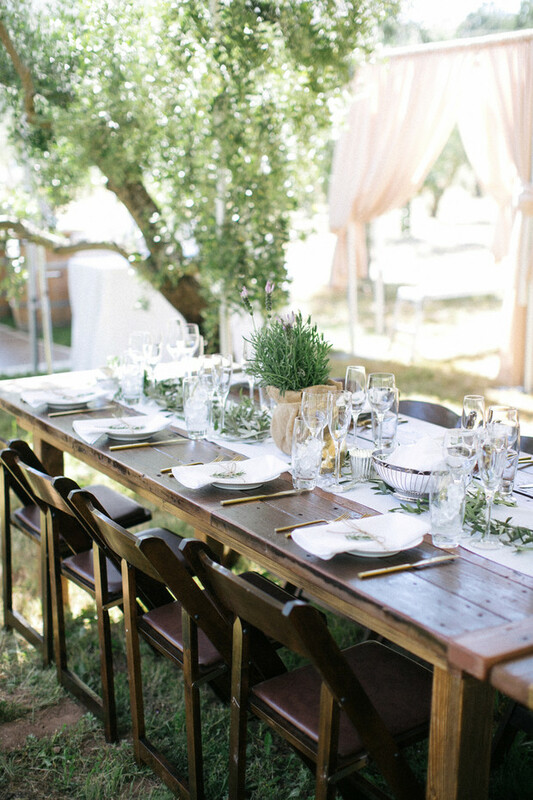 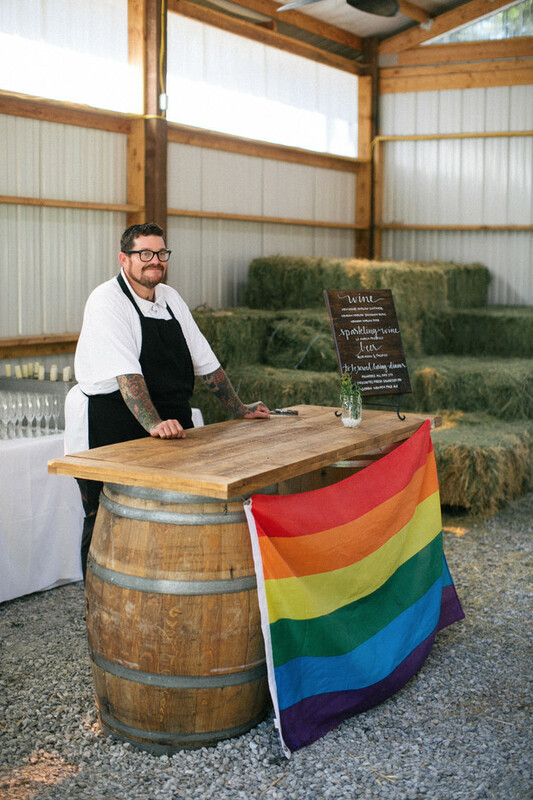 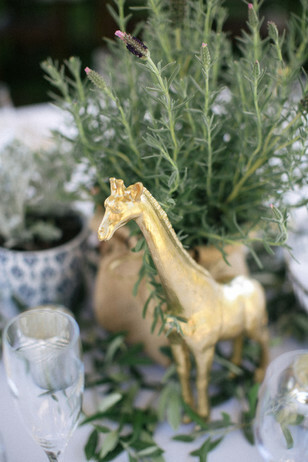 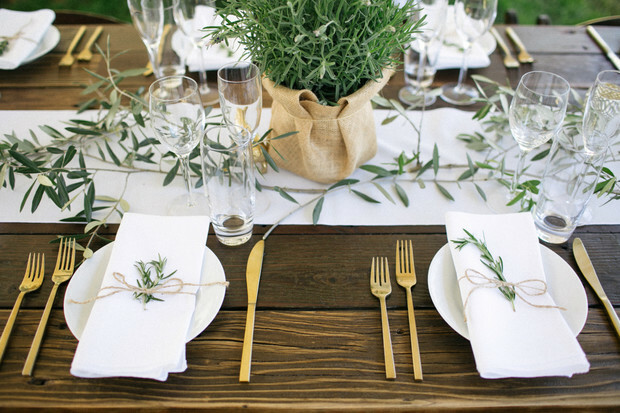 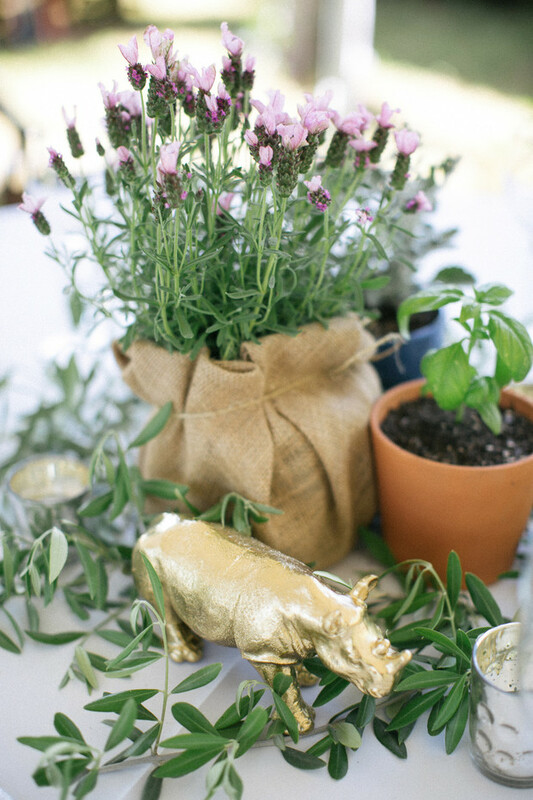 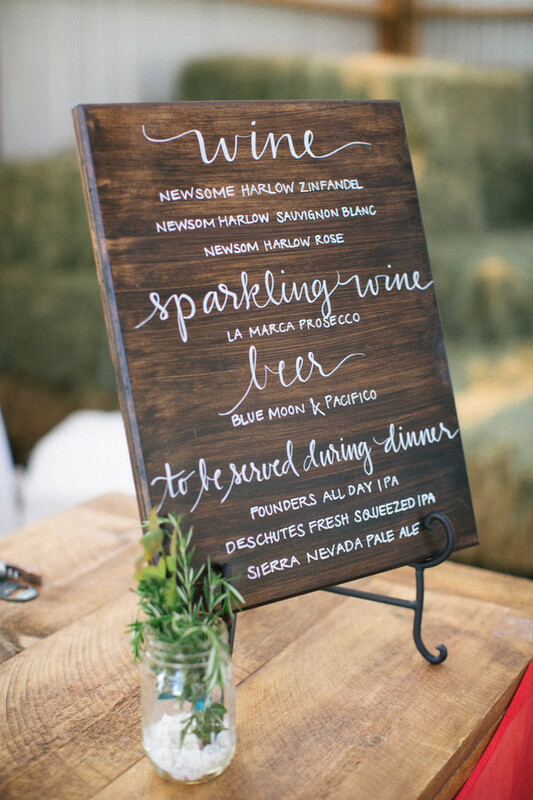 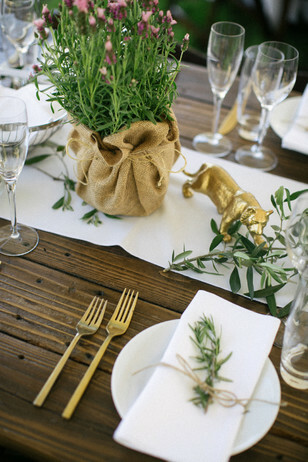 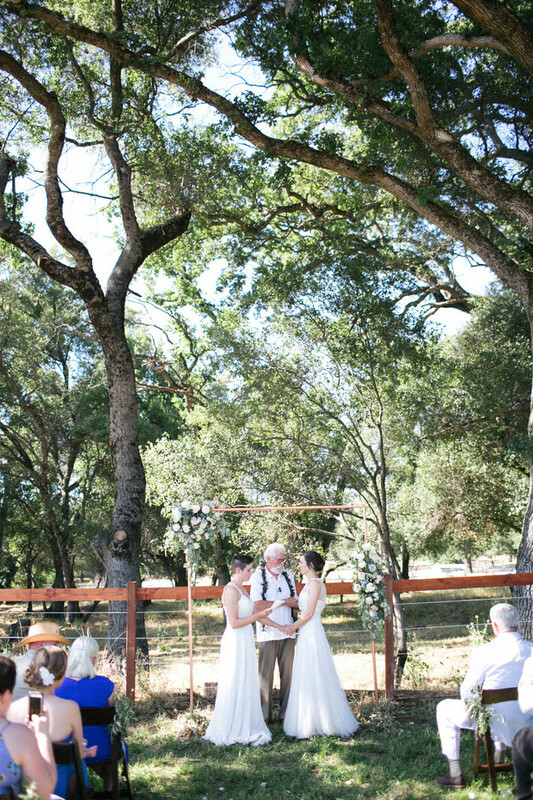 Their wedding was held in their own beautiful olive orchard in Angels Camp, California, and incorporated their love of animals into their decor with gold-painted animal figures on each table. 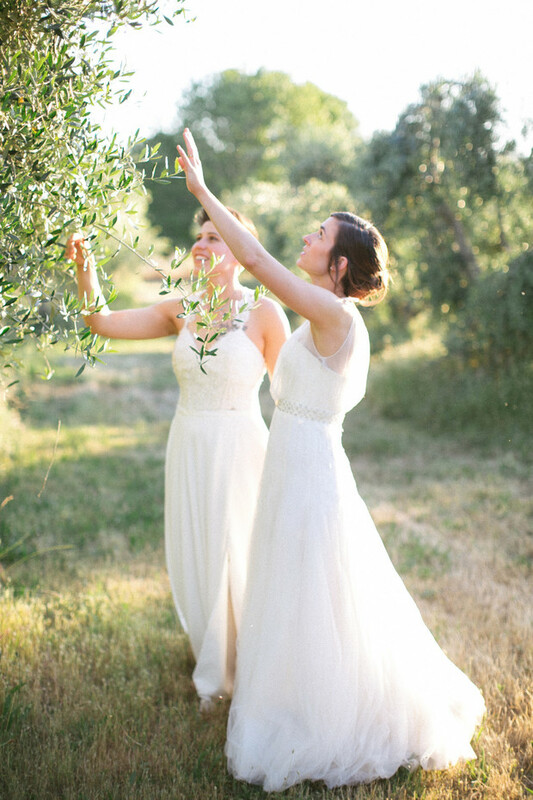 They also bottled their own olive oil to give their guests at the end of the night. 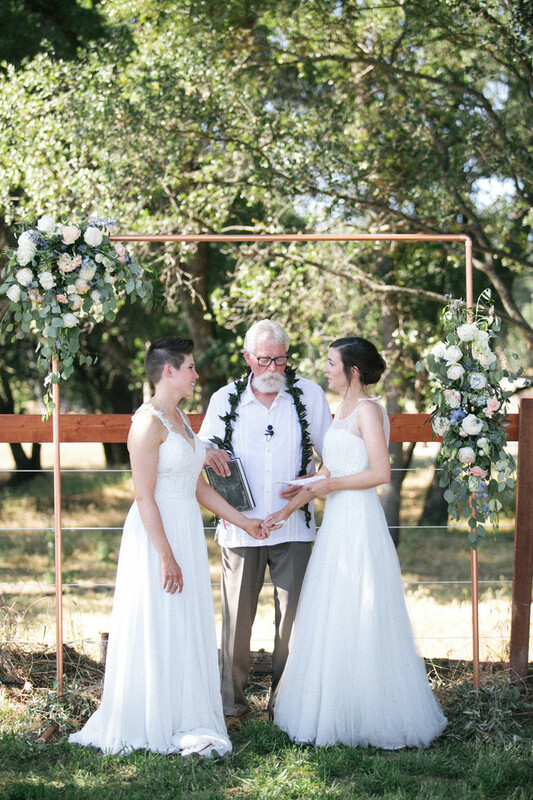 This was one of the most love-filled weddings we've ever photographed and we feel so privileged to have been a part of it.